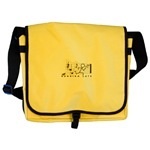 Store: As our announcer Karen would say "swag rocks!" 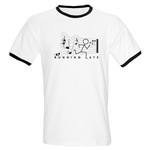 If you're looking for Running Late apparel and other cool logo merchandise, you've come to the right place! 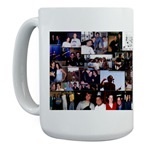 We've partnered with Cafepress.com to offer some great stuff at great prices. Keep coming back for new items! 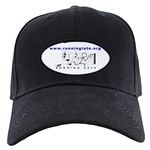 Running Late Store This link takes you to our secure web store. Currently we're offering a cool baseball cap, long and short-sleeve t-shirts, various coffee mugs, mouse pad, messenger bags and more. Check it out!